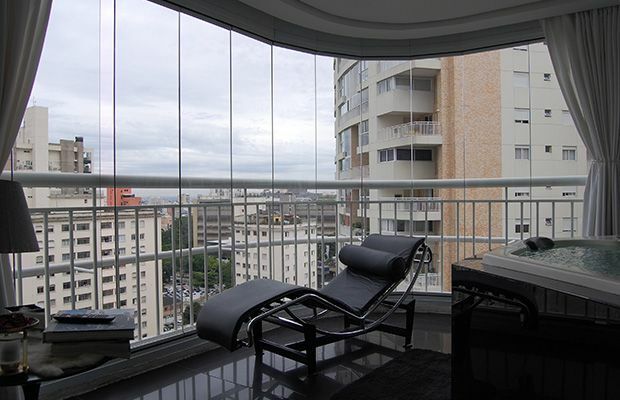 Apartment for rent and sale. 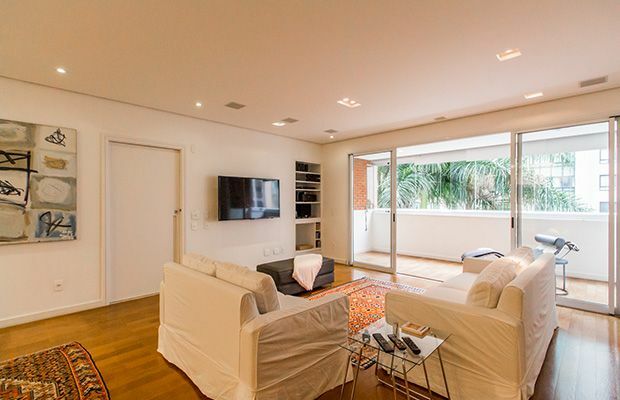 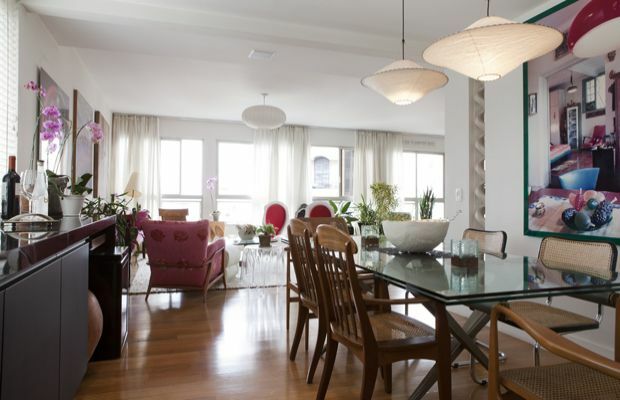 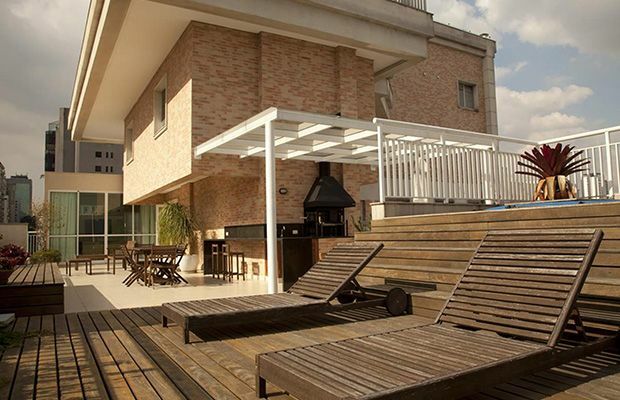 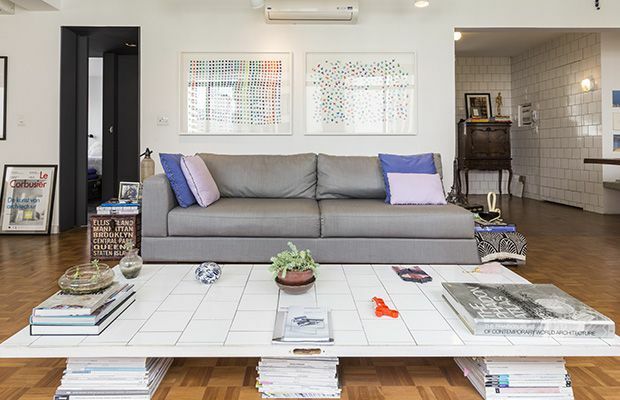 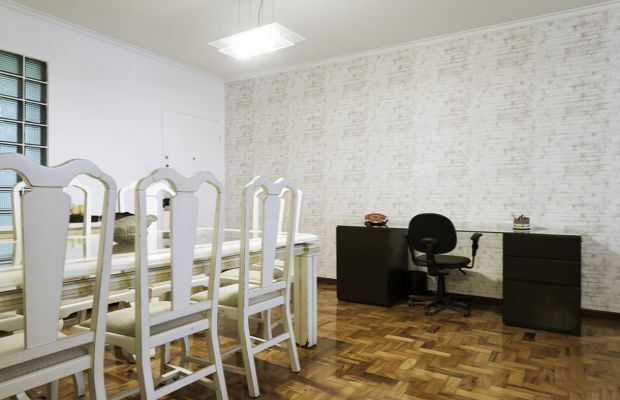 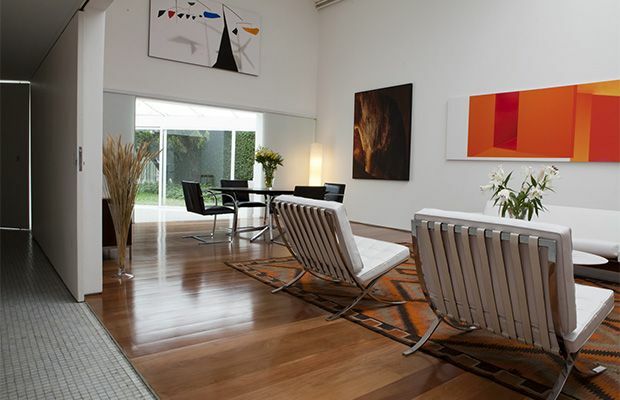 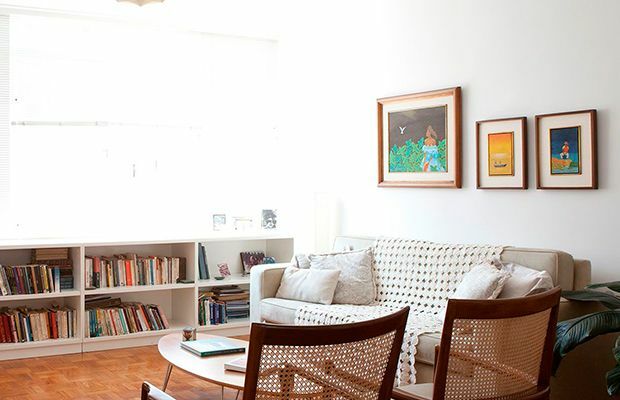 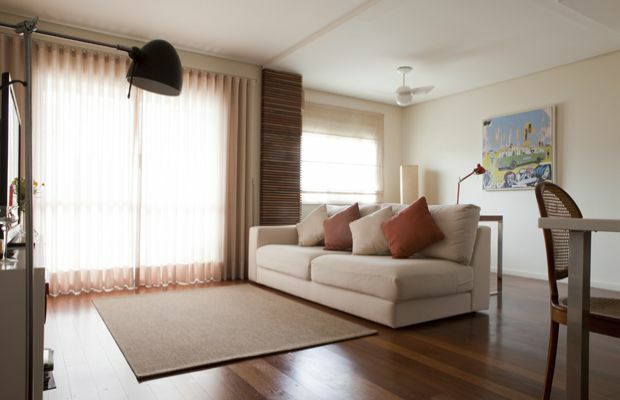 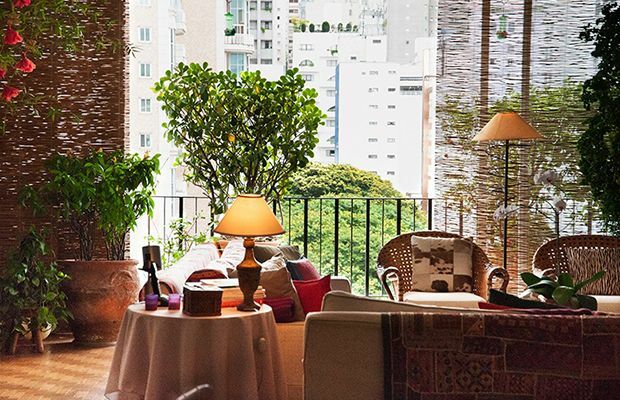 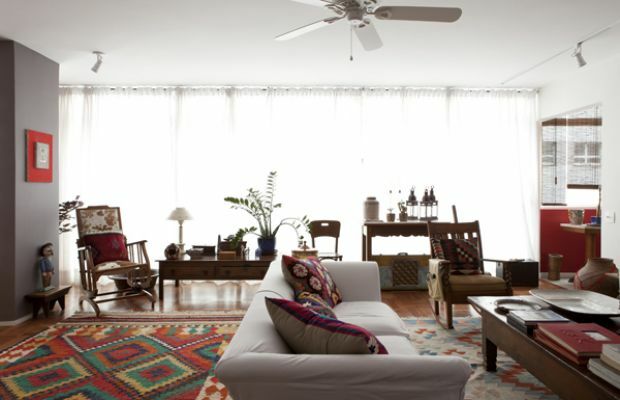 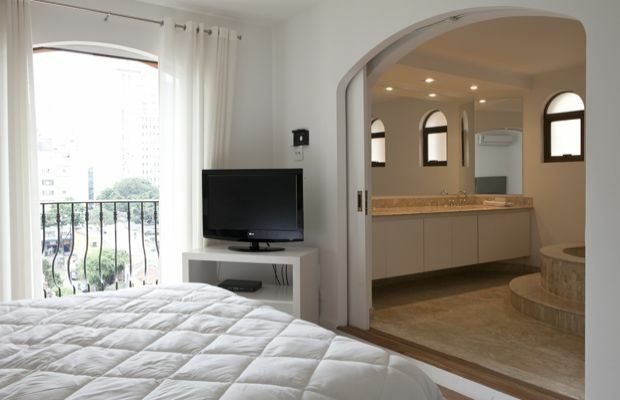 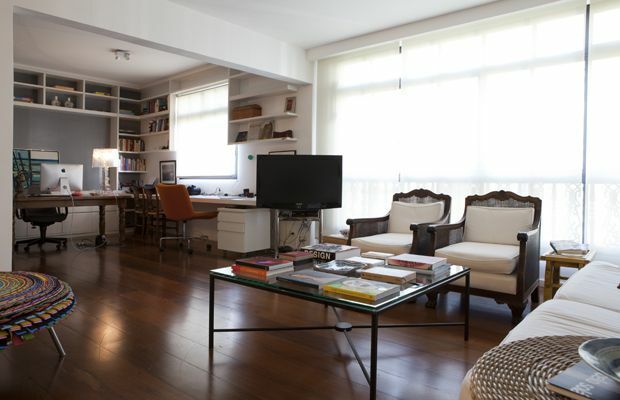 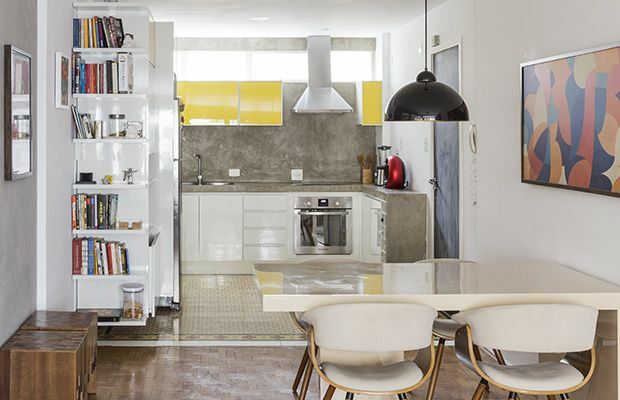 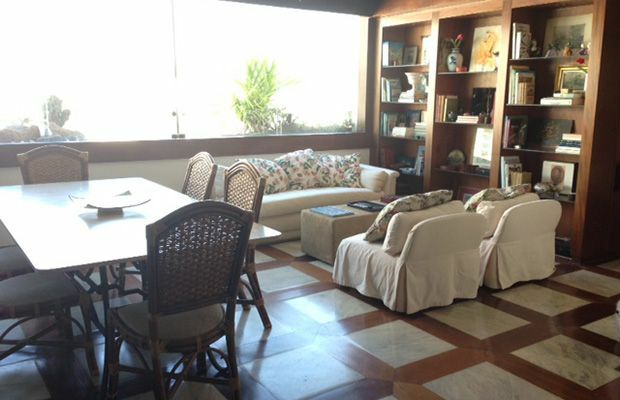 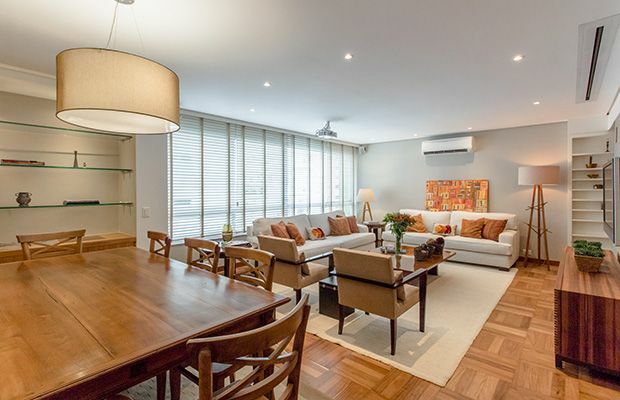 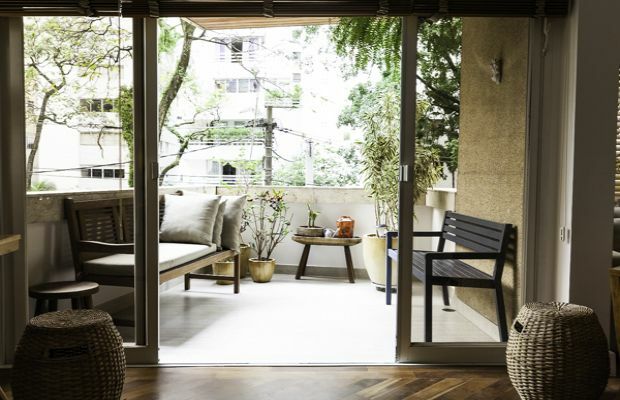 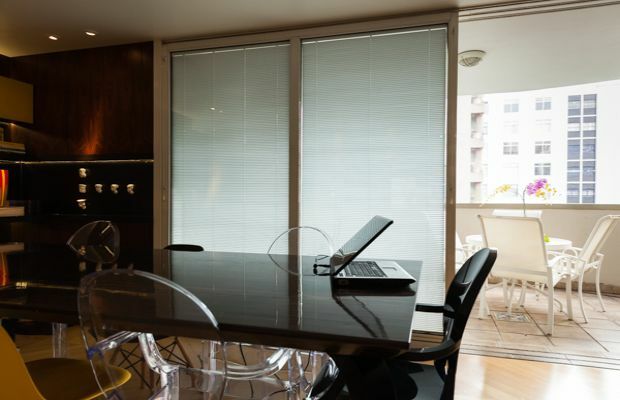 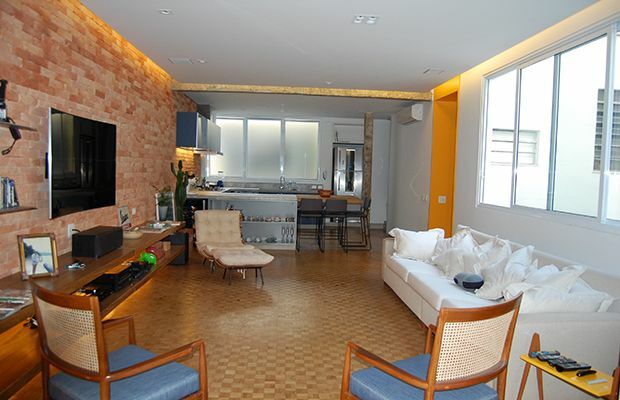 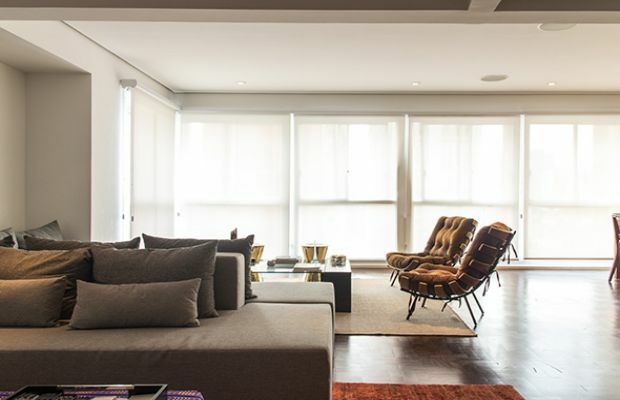 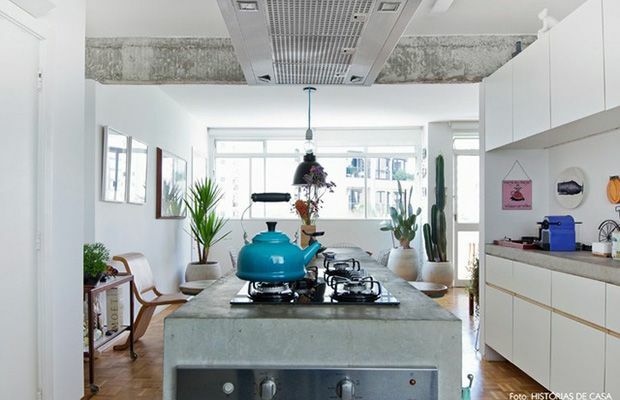 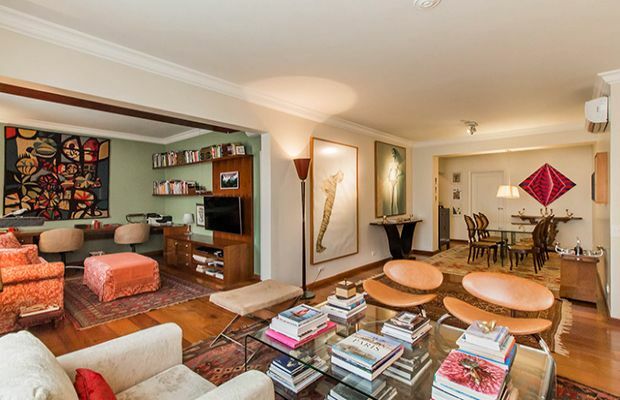 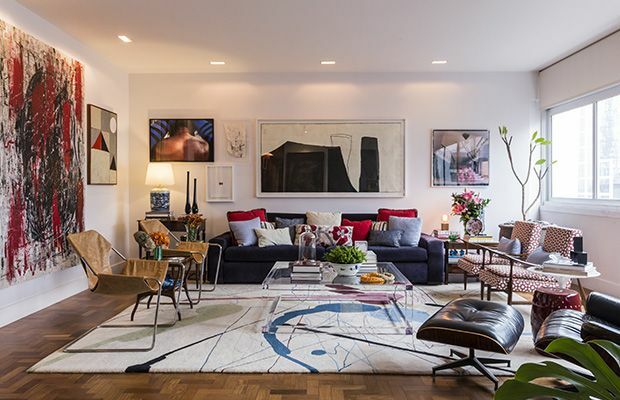 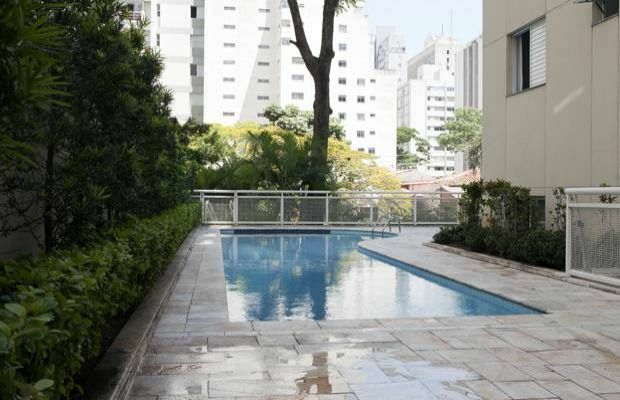 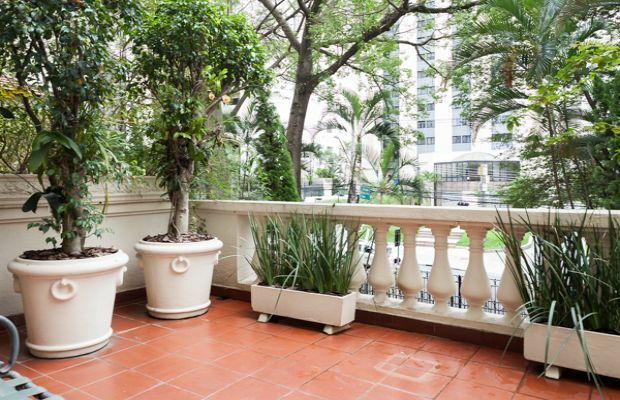 A stylish two bedroom apartment in Jardins' most sought-after location on Rua Bela Cintra with Alameda Lorena. 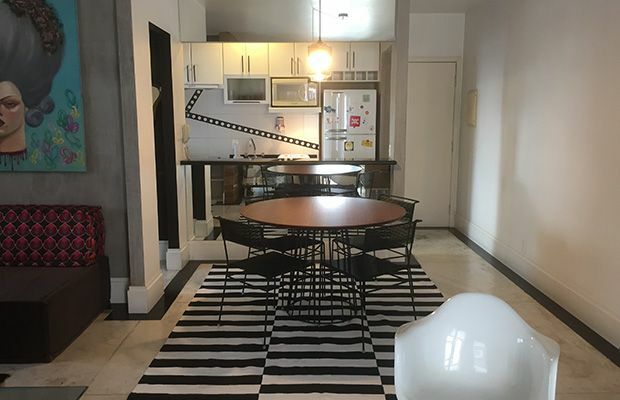 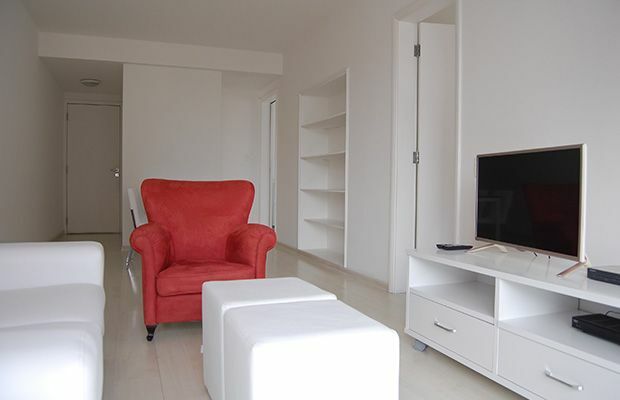 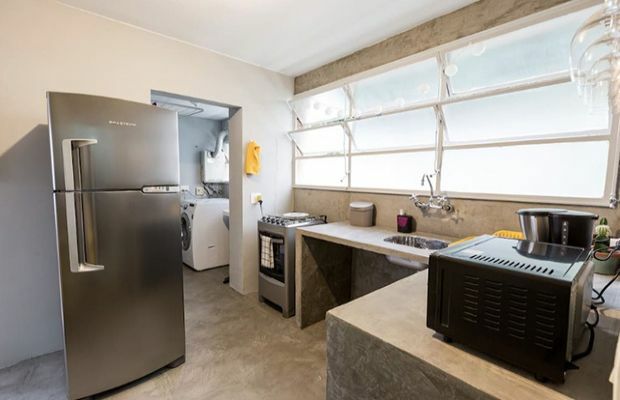 The apartment has been decorated in an urban style and consists of 2 bedrooms: a Queen Master with walk-in-closet and a second bedroom with one single bed and a desk/two twin beds (upon request). 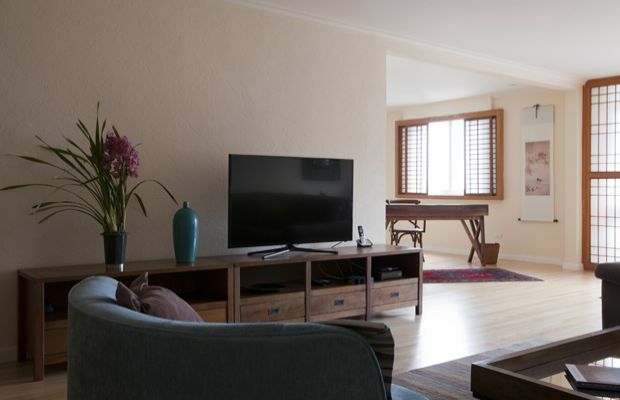 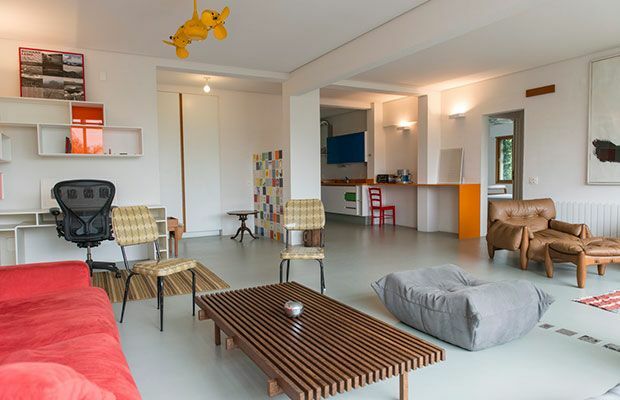 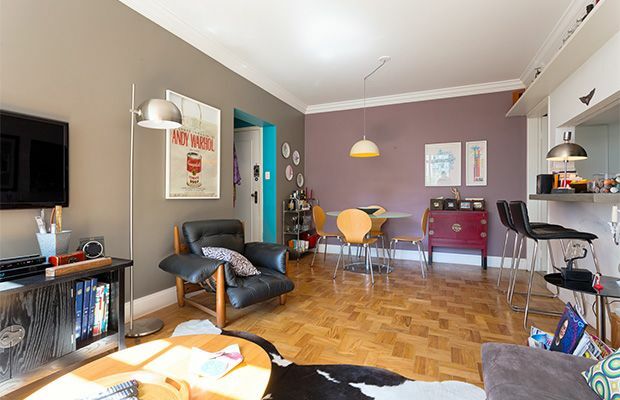 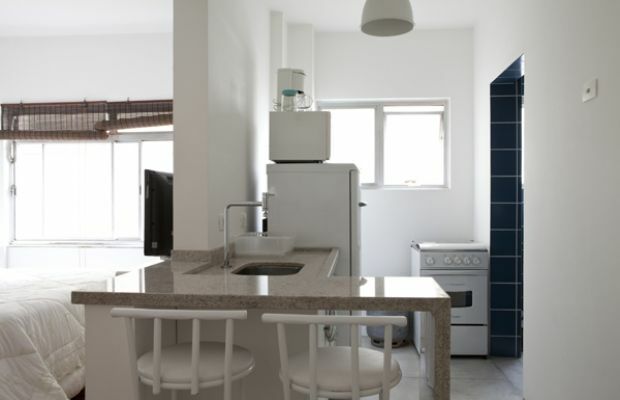 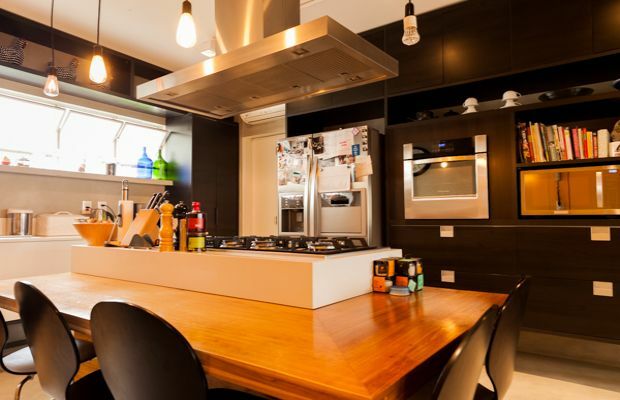 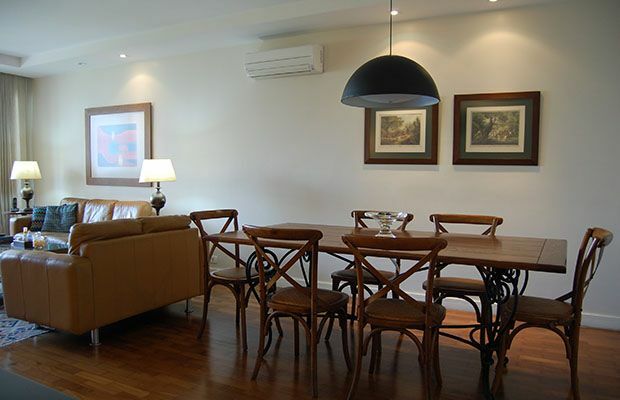 The apartment also features a generous yet cosy living/dining area and fully equipped kitchen and laundry area.